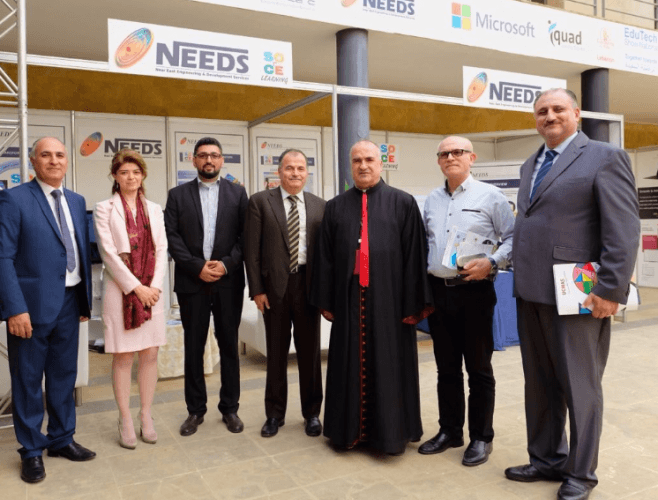 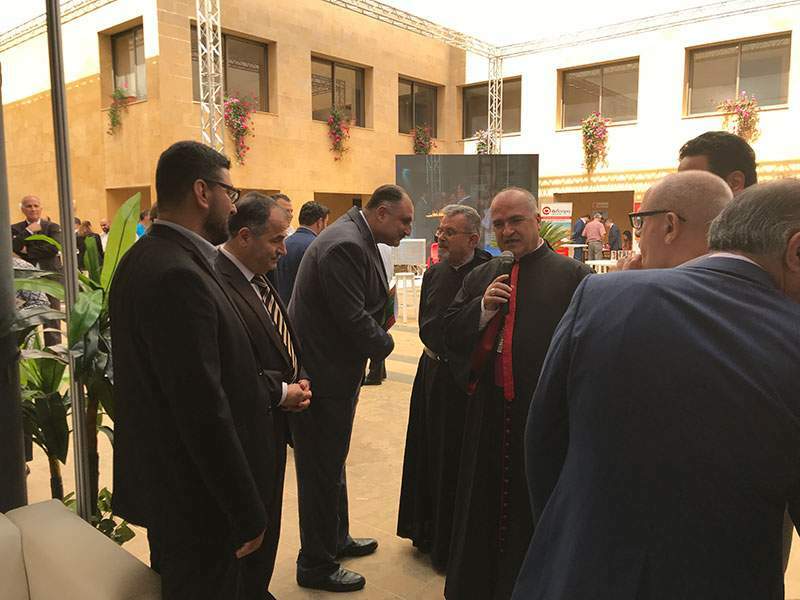 NEEDS had participated in the EduTech event, on April 18-20, 2018, which was held in the "Secrétariat Général des Ecoles Catholiques au Liban", in Ain Najm, Beit Mery, Lebanon. 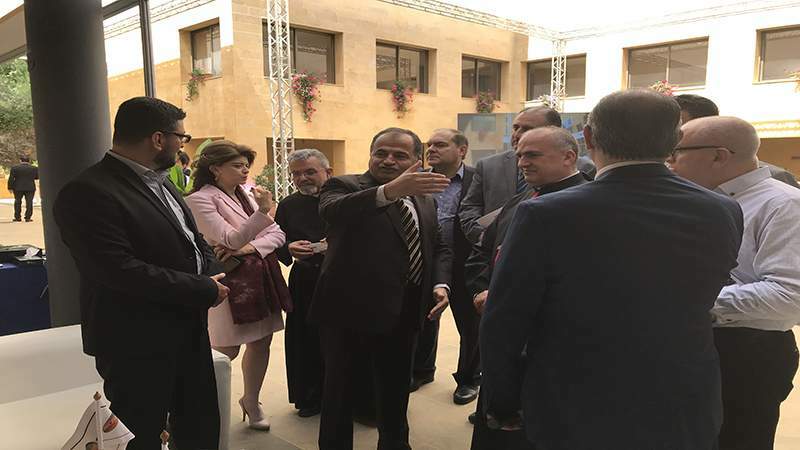 Under the High Patronage of His Eminence the Maronite Patriarch, Cardinal Mar Bechara Boutros Al Rai, represented by the President of the Episcopal Committee of Catholic Schools in Lebanon, Bishop Hanna Rahme, and headed by the Secretary General of SGEC-L & Coordinator of the Association of Private Educational Institutions in Lebanon, Father Boutros Azar, the SGEC-L hosted the EduTech annual exhibition which offers a platform for stakeholders to discuss issues and solutions to the education and learning challenges and opportunities, and to improve collaboration among key sectors in both public and private to share information and to forge joint initiatives. 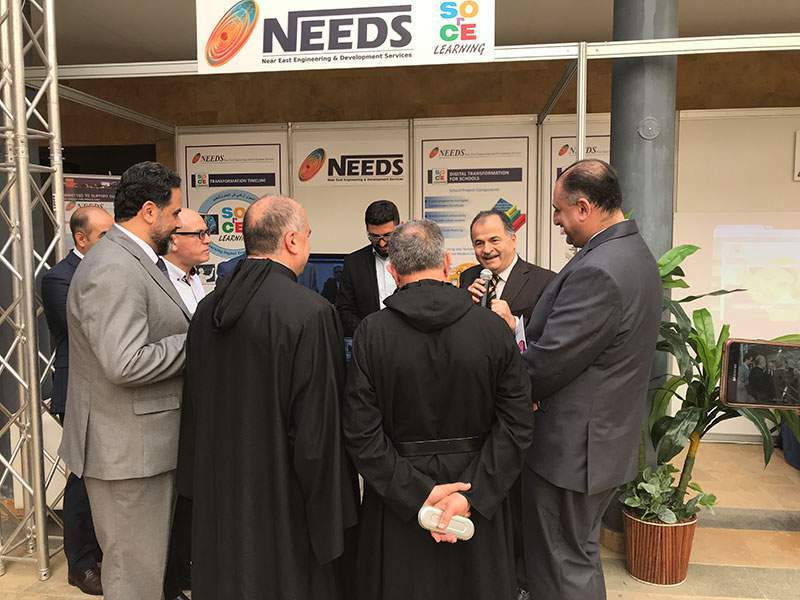 During the opening of the event, NEEDS Chairman, Dr. Mounir Yehia, announced the launching of the First Digital Platform for Brevet and Baccalaureate national examination (Learnit), beside SOrCE complete digital transformation for school from Grade 7 – Grade 12. 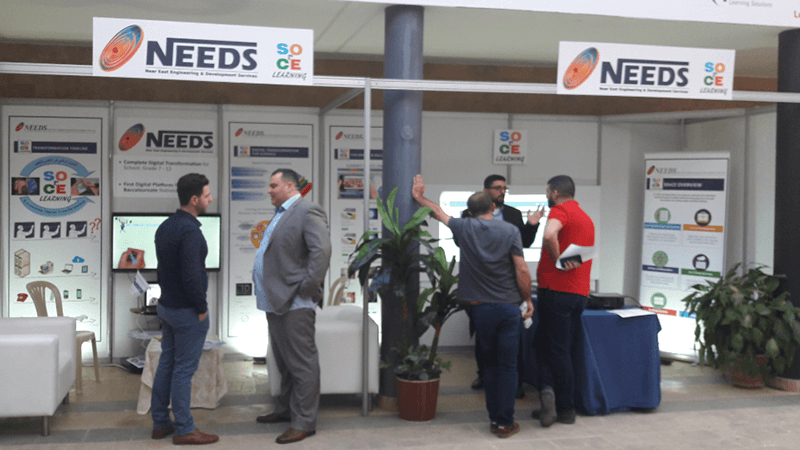 NEEDS Booth in this event displayed the company Digital Transformation milestone history, from the Digital Utility Concept, to NEEDS E-Learning Digital Platform. 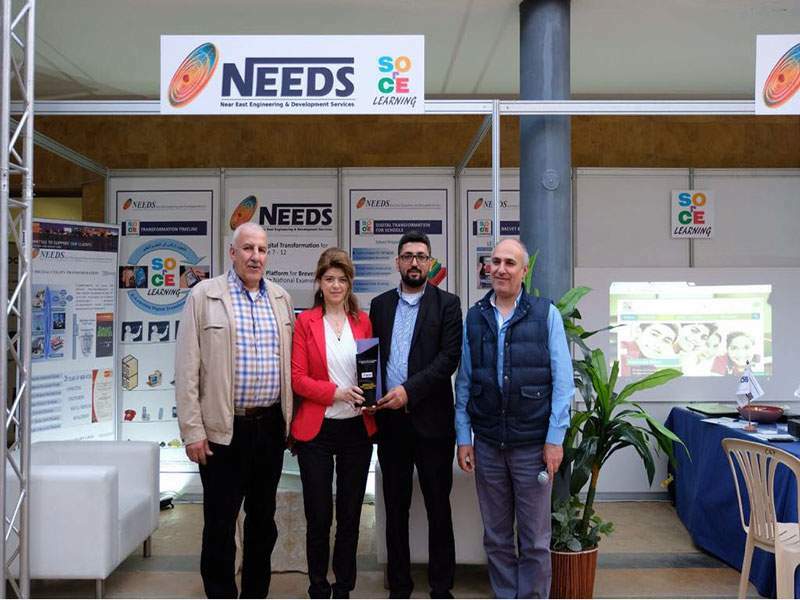 Our team exposed to the visitors the company’s involvement in the Digital Transformation technologies, proficiency in the Digital era, passing by NEEDS SOrCE E-Learning solutions, and projects components, covering all aspects of NEEDS expertise. 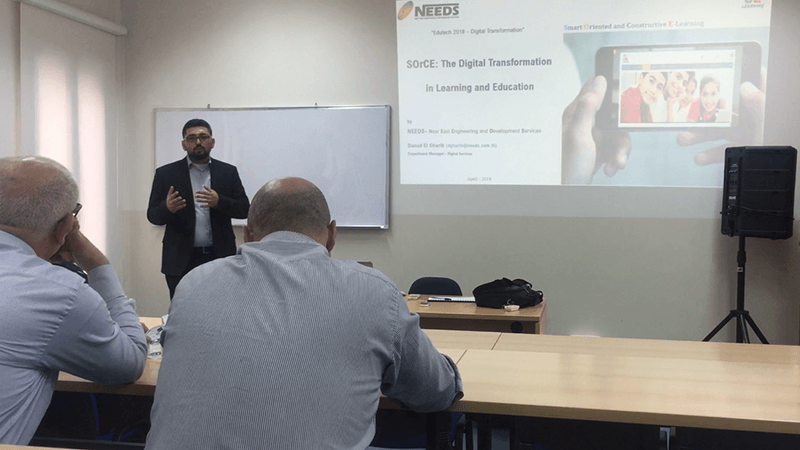 The projected demonstrations in the booth summarized the company’s contribution on the digital evolution, the SOrCE pilot project in CCJ School, the Online Training Program deployment, and a storyboard on E-Learning. 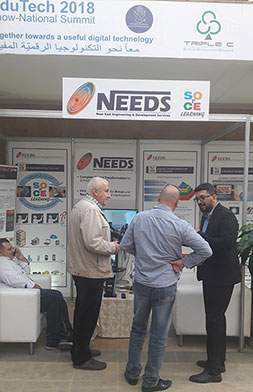 NEEDS Booth was visited by many Officials, Ministry representatives, stakeholders, professionals, experts, researcher, academic organizations, schools directors, teachers, parents and students, delegate companies, and practitioners in the field of Education and Advanced Technology, as well as Consultants and Technology Providers, coming from various Ministries, academic institutions, and private sectors.